Are you ready for the Re-membering Series? There is an unlimited resevoir of Divine energy within us. Do you know how to access it? If you're a regular listener of the show your awakening may have already begun. New to the show? We welcome your spirit of inquiry. 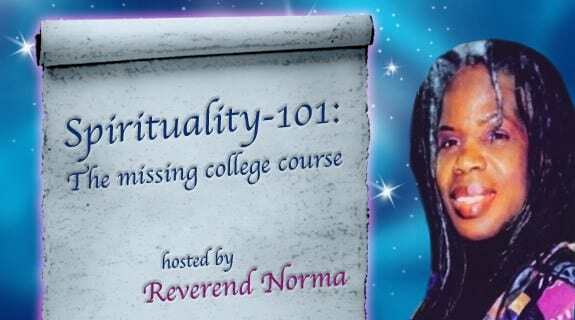 Join me for powerful lessons of rememberancw with a live guided meditation to activate Divine memory. Tune in to the show, call in live, toll free, with your questions at 1-866-472-5795.